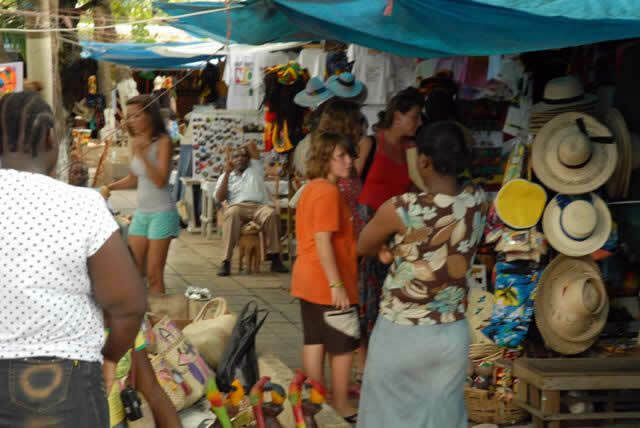 Negril to Ocho Rios Day Tour. Private Tour: Cost for up to 3 persons US $220.00 Each extra persons US$40/each. Drive time, one way 2 hrs 45 mins each way. This price is for transportation only. You will need Water shoe, Towel, water proof camera, Please take limited cash.